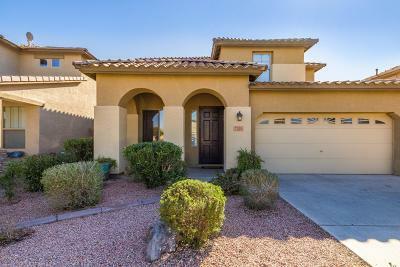 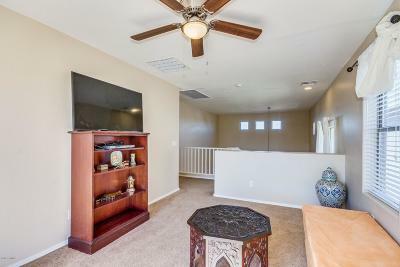 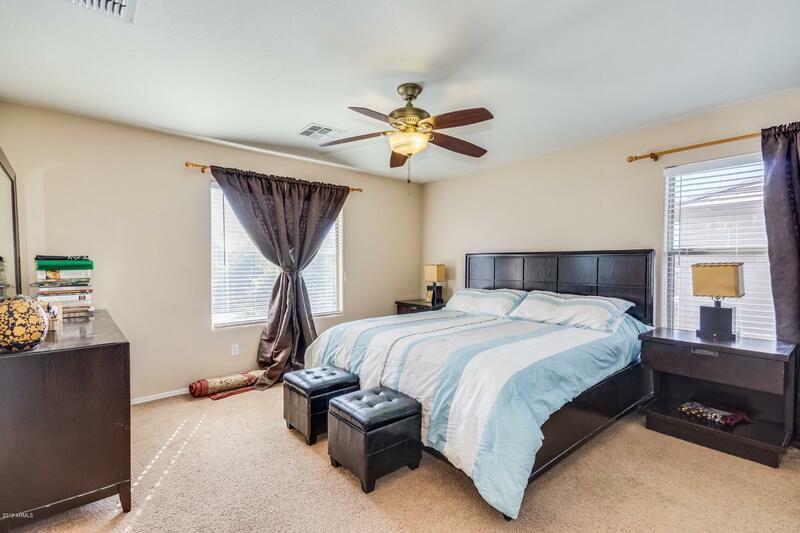 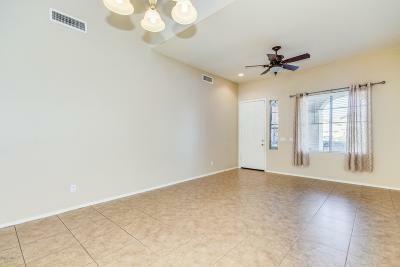 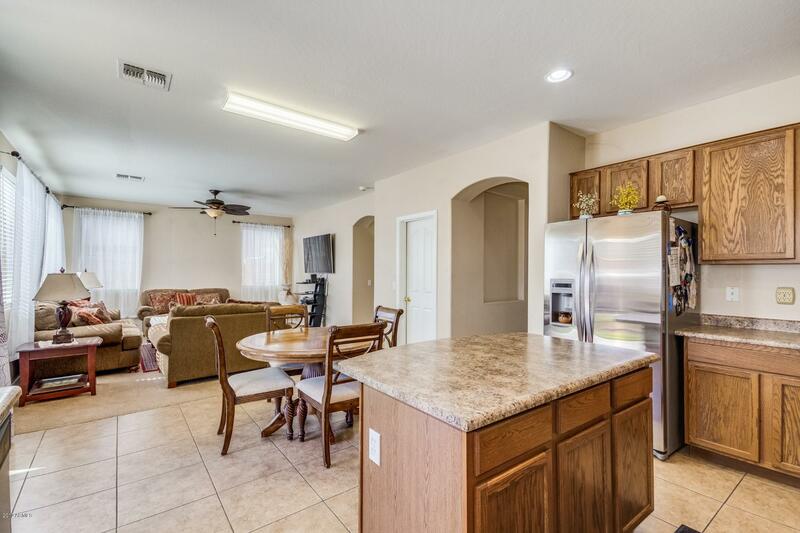 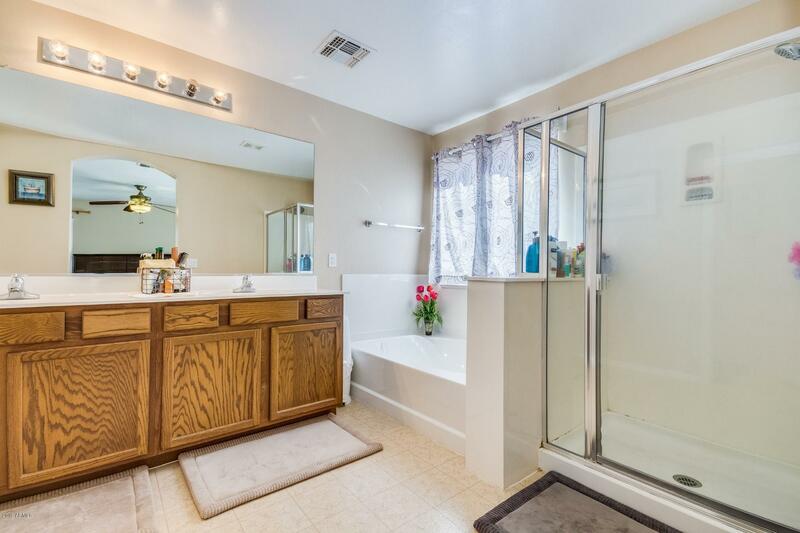 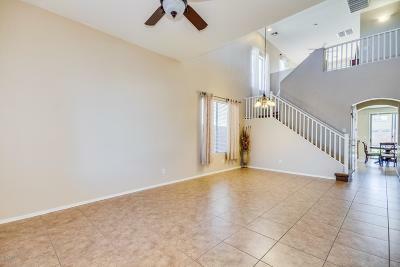 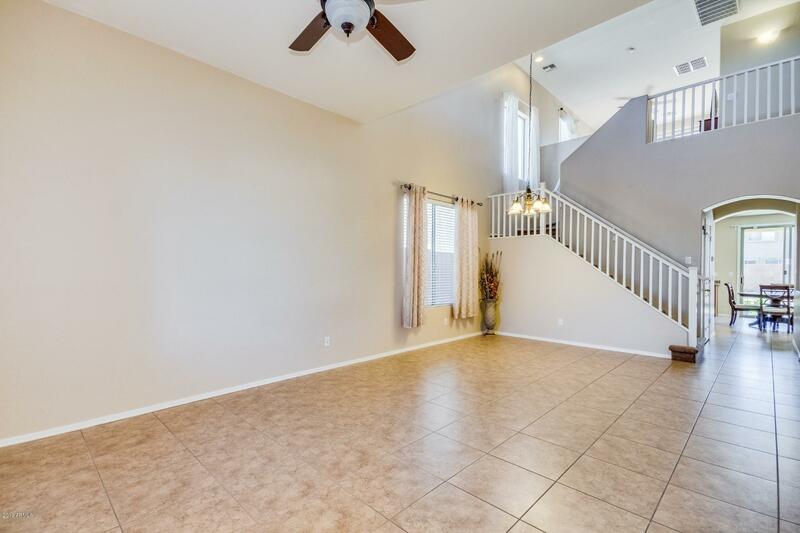 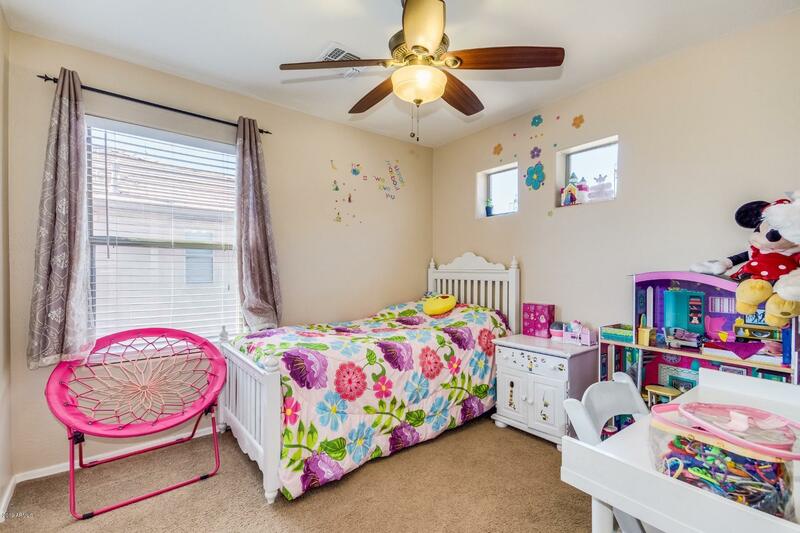 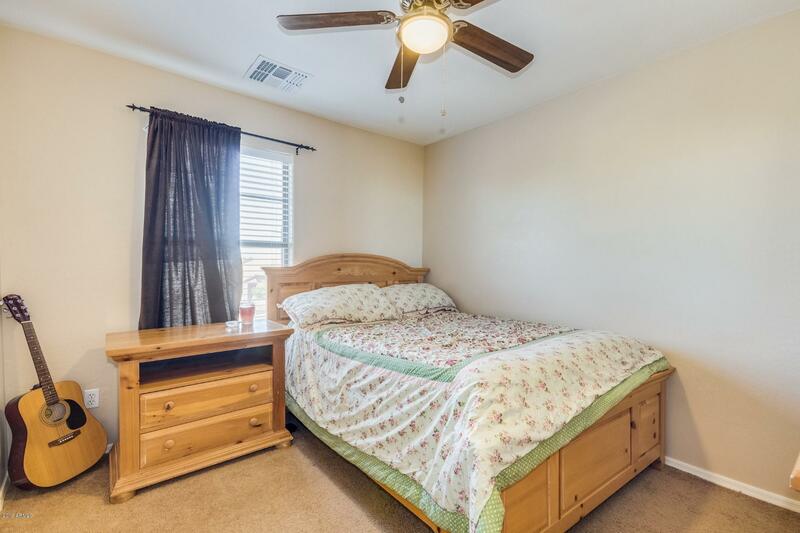 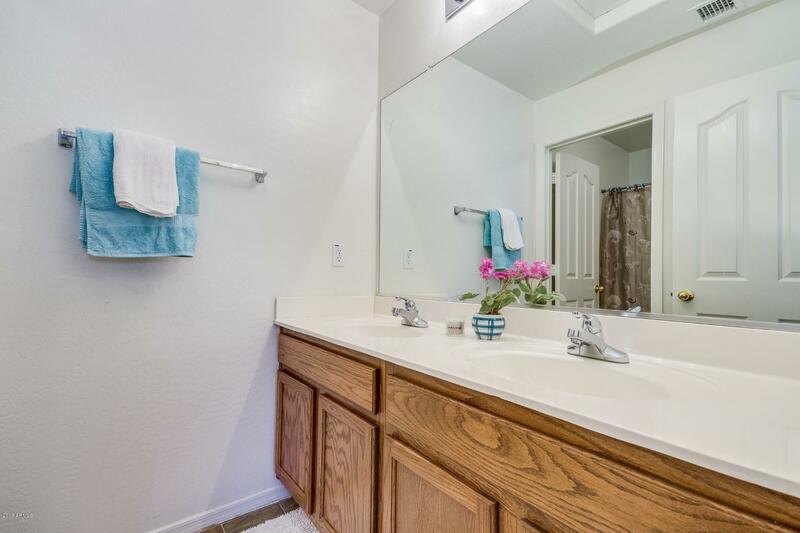 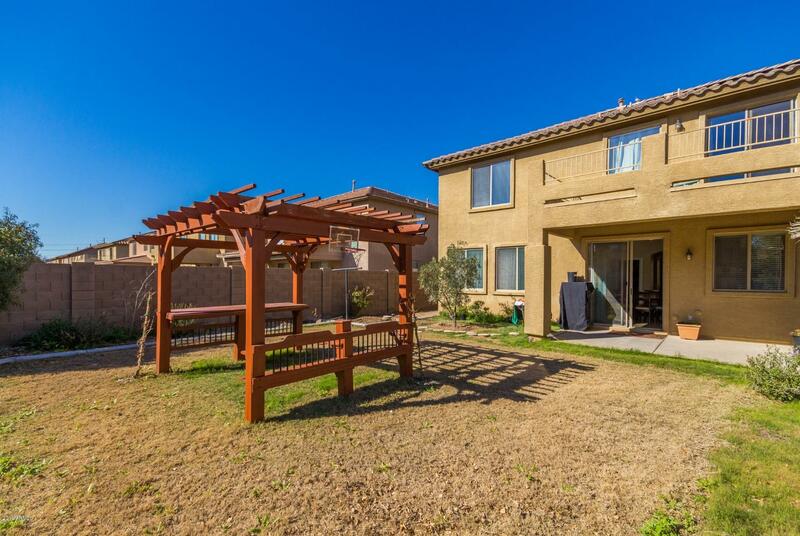 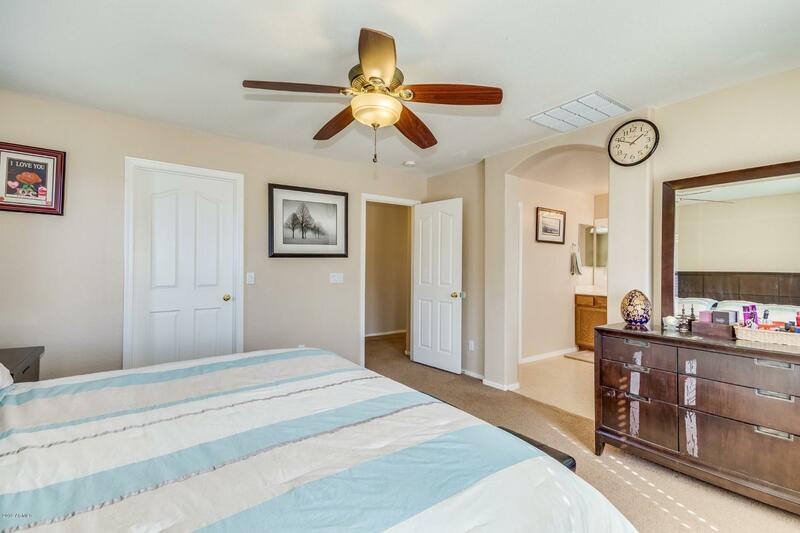 Perfect Home available in tranquil Laveen community, close to parks, shopping, dining and South Mountain freeway. 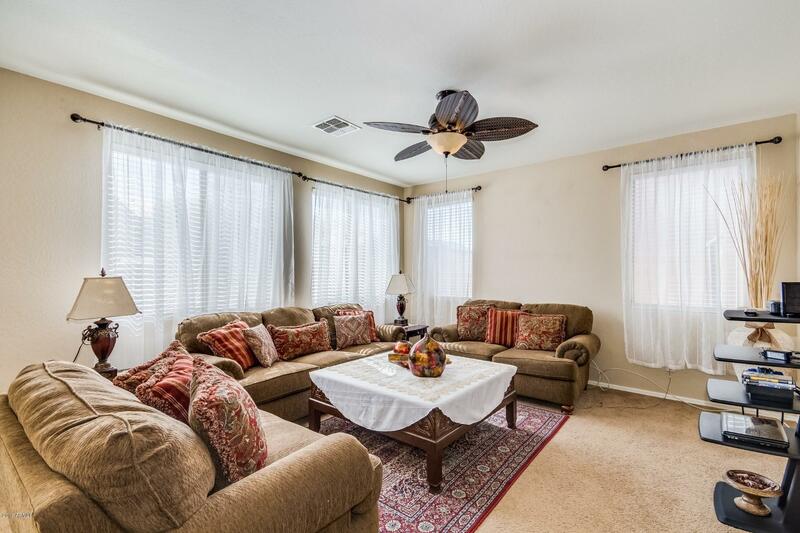 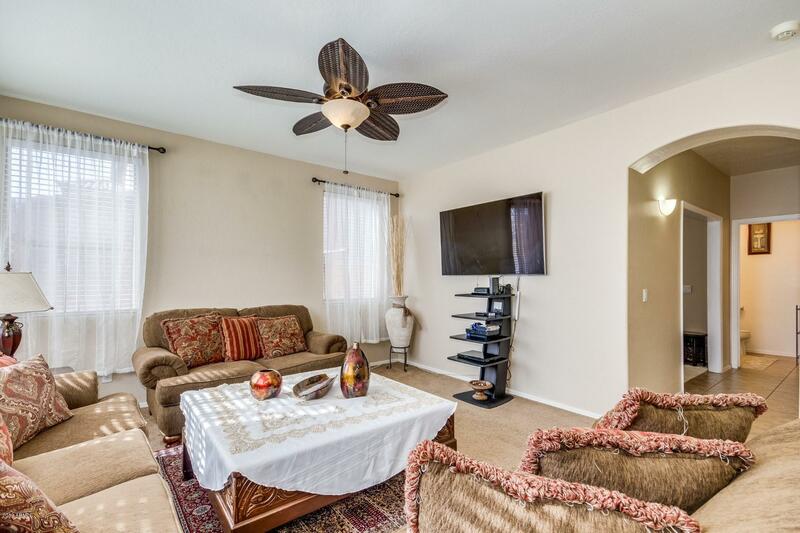 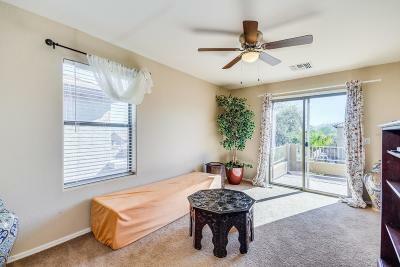 Living room has vaulted ceilings, tile flooring, and lots of natural light and windows. Home Ideal for entertaining and large family. 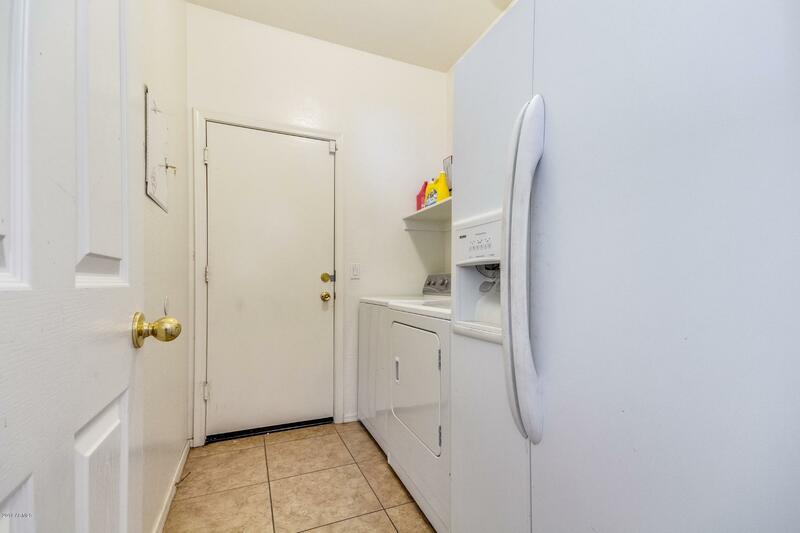 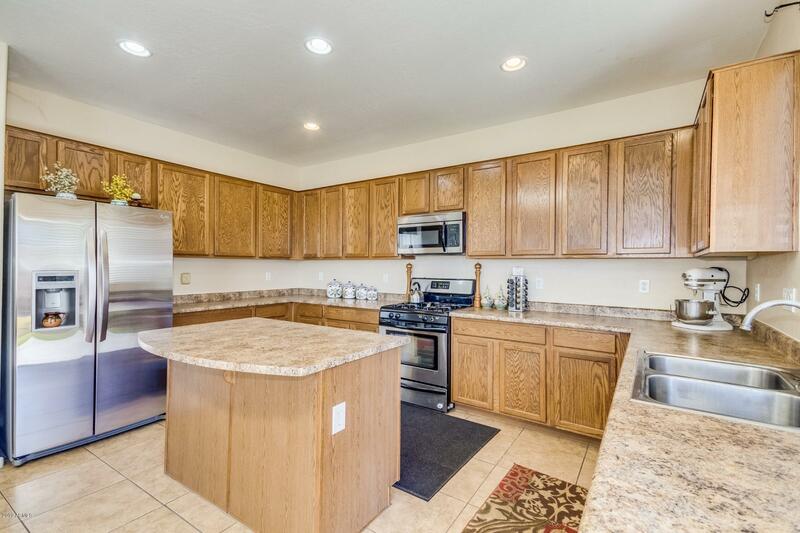 Kitchen offers large island and lots of cabinets. Spacious den downstairs and Loft upstairs w/ sliding glass door access to the spacious balcony, a perfect spot to enjoy the mountain views. 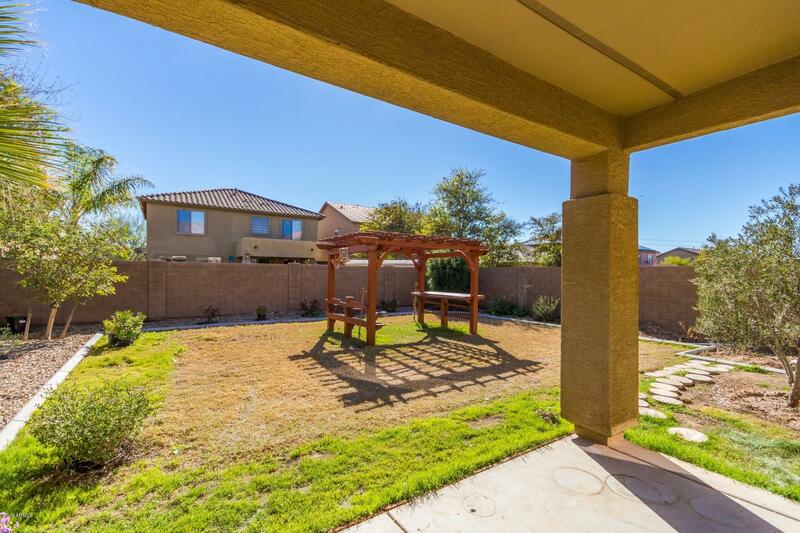 The large landscaped backyard features a covered patio and gazebo and MANY more features.